It’s no secret that many great movies – from Metropolis to Blade Runner, see architecture take a starring role. So, check out two great features in arts and cultural magazine Dezeen.com that discuss the influence of architects on two of the biggest movies in the past few months. 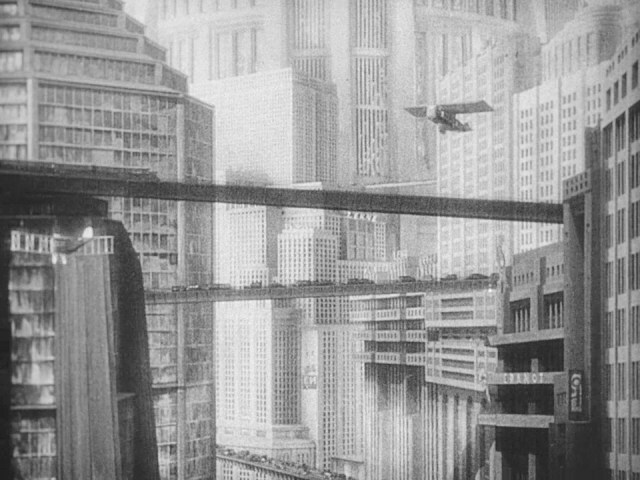 Metropolis by Fritz Lang, 1927. Black Panther made its silver-screen debut at the end of last year. It is set in a fictional African country and production designer Hannah Beachler told Dezeen that she took her inspiration for the city-scape from the late, great architect Zaha Hadid and London’s Buckingham Palace, blended with ‘afro futurism’ – the cultural aesthetic, philosophy of science and history that explores the developing intersection of African/African-American culture with technology. Meanwhile the new film from cult director Wes Anderson is Isle of Dogs, set in the fictional Japanese worlds of Megasaki City and Trash Island. It takes its visual cues from Japanese architect Kenzo Tange as well as other examples of Japan’s future-focused metabolist architecture movement, says the films production designer Paul Harrod. “The depiction of Megasaki City is a combination of metabolist and more run-of-the-mill kinds of skyscrapers and buildings,” Harrod told Dezeen.